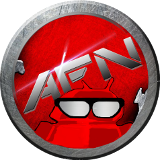 Starting today and leading up to December 20, Android Fan Network will be giving away a few goodies to our followers as our way of thanking you, our readers, for helping make 2013 as successful as it has been. The first giveaway for the Bear Motion Premium Bumper Ring Case starts tonight at 9:00PM on Facebook but each one will be a little different so every one has the opportunity to participate. Keep your eyes open on our Facebook, Twitter and Google Plus feeds for the giveaway announcements and how to enter in the drawings. 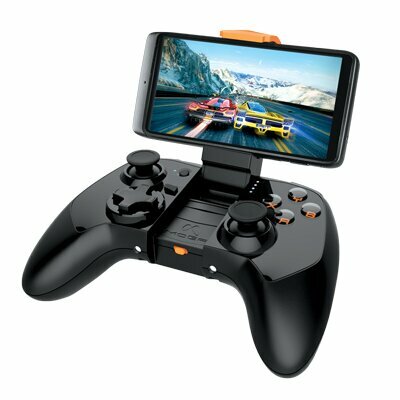 Also, keep an eye open next Monday, December 16, for us to announce the Week 2 giveaways including a Moga Pro Power Android game controller. This entry was posted in Giveaways, News and tagged giveaway, prizes. Bookmark the permalink.